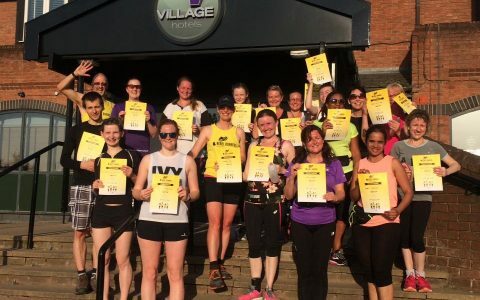 We have been running together as a group for a number of years, having previously pounded the streets of Nottingham in the yellow of Sweatshop Running Community. When Sweatshop decided to close the Nottingham store in February 2016 there was never any doubt that we wanted to continue running as a group so we rebranded as Rebel Runners. 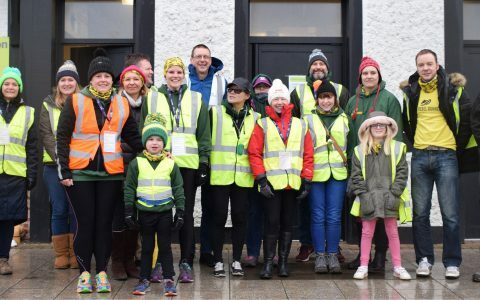 The group is now operated completely by volunteers, with all of our run leaders and helpers giving up their own time to ensure that we continue to enjoy a free activity, as well as enjoying each other’s company while running. We meet up 5 times a week at various locations across Nottingham, which we have tried to space out to cover the greatest ‘catchment area’ and benefit as many runners as possible. Our runs offer a range of distances from 2 miles to 6 miles, with the exception of the long runs on Sundays, which are between 5 and 10 miles. 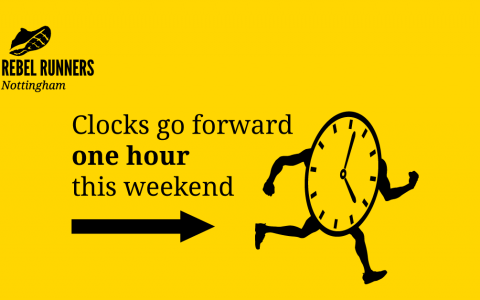 You can find more information about this on the Routes page. 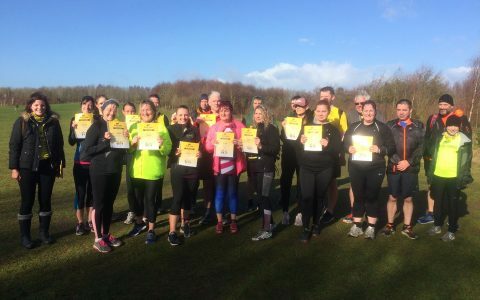 We do a number of beginners courses throughout the year; these are 8 week run/walk courses with the amount of running increasing over the weeks with the aim of getting you from non-runner to running 5k. We support all levels of runners so you don’t need to worry about being fast enough – just come along and do your best. 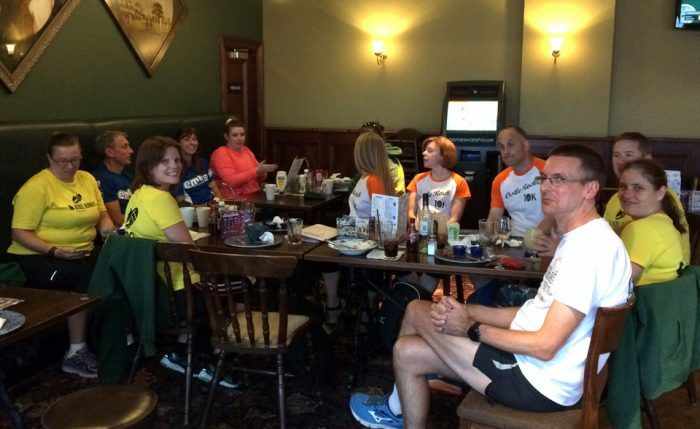 We are a sociable bunch too and enjoy meeting up for a drink and a bite to eat almost was much as we enjoy running. 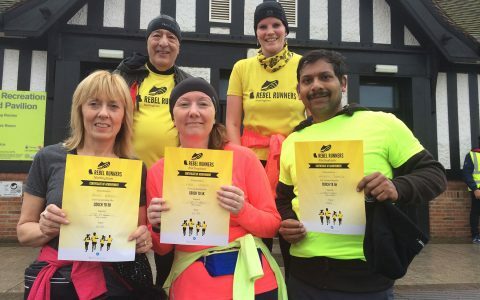 We have regular socials on the first Monday of every month after the Monday night run, usually at the Trent Bridge Inn and on the third Thursday of every month, usually at Sherwood Manor – everyone’s welcome. Other social events include pub crawls, camping trips, summer games, a Christmas party and post race gatherings. Still not sure? Want to know more? Check our FAQs page or drop us a line using the contact form and we’ll get back to you.